The much-hyped ‘Socialites’ show which premiered yesterday on KTN, fell flat on its face. 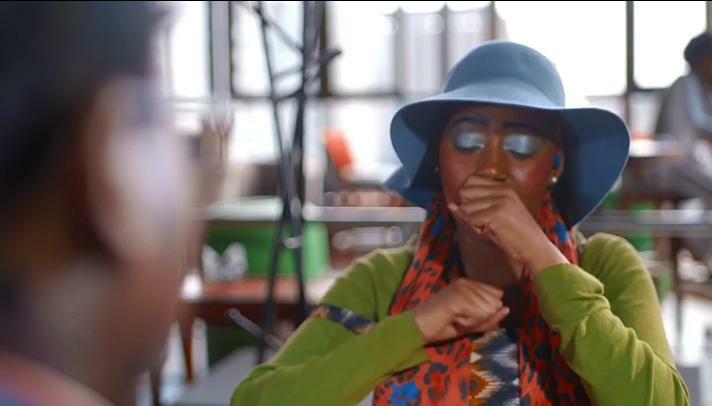 The show, which was set to rival K4’s Nairobi Diaries, has largely received negative reviews online. Many expected it to compete with Nairobi Diaries but it wasn’t all that. The show portrays the real life of a typical Kenyan socialite but is supposed to be different from normal reality T.V shows. Barasa Atieno: Positive criticism: you need to pull up your socks, borrow a leaf here & there..The show too dull for 10pm. One man show, is not competitive. Doooooozing off..
Kevo Kingman: Kenyans up again celebrating mediocrity! Kelvin Shaban: The program might be very entertaining, informative and educative, but its name becomes a deal-breaker- going by the negative perception about the ‘socialites’ tag. Kurgat Kogeyben: #SocialitesKE instead of following such useless n backward TV shows.. look for a book n learn sth.